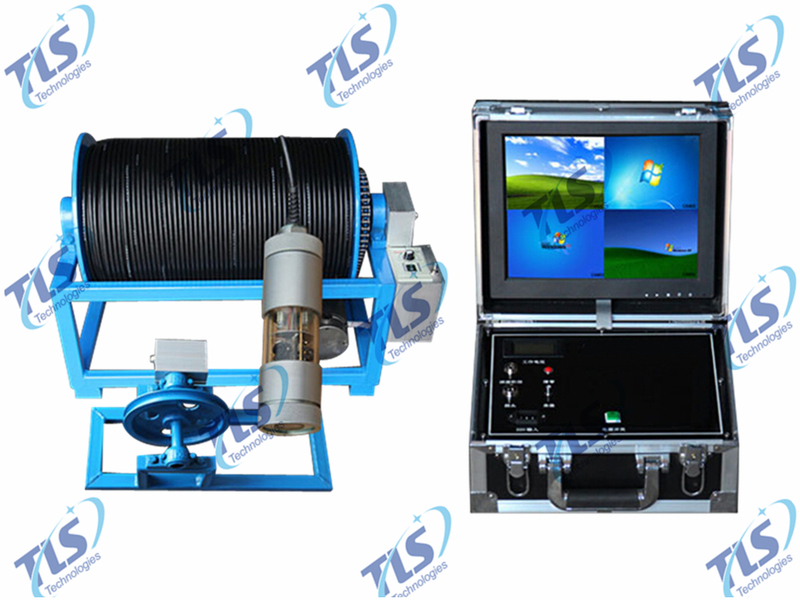 TLSS-F Four-Visual Field Borehole Inspection Camera System - Buy Four images shot inspection camera, Four picture camera borehole camera, Four-Visual Field Borehole Camera Product on TLS Technologies Co.,Ltd. 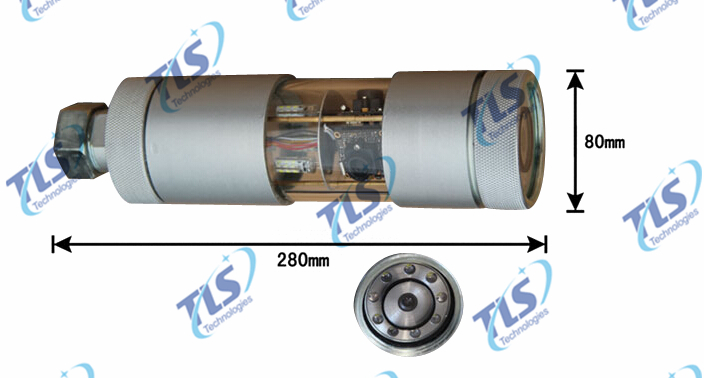 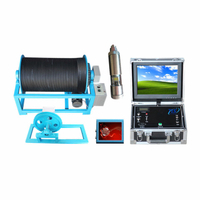 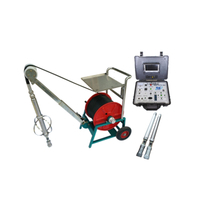 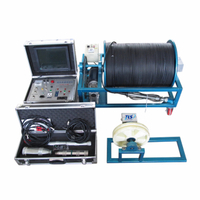 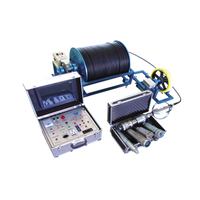 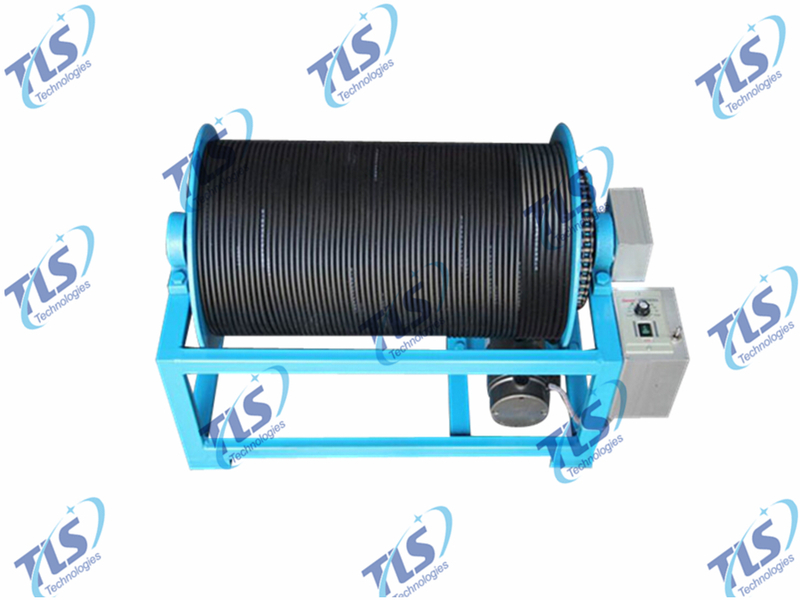 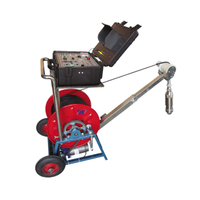 TLSS-F Borehole Inspection Camera is specially suitable for engineering hydrogeology, observations of borehole in the plastid pile in all kinds of anomalies and defects, and the well maintenance and detecting of shaft wall fracture, dislocation, downhole falling objects, filter tube hole plugging, and sand flow location, etc., also suitable for oil field, geological freezing hole, geological prospecting, geotechnical engineering, engineering quality inspection and other related industries. 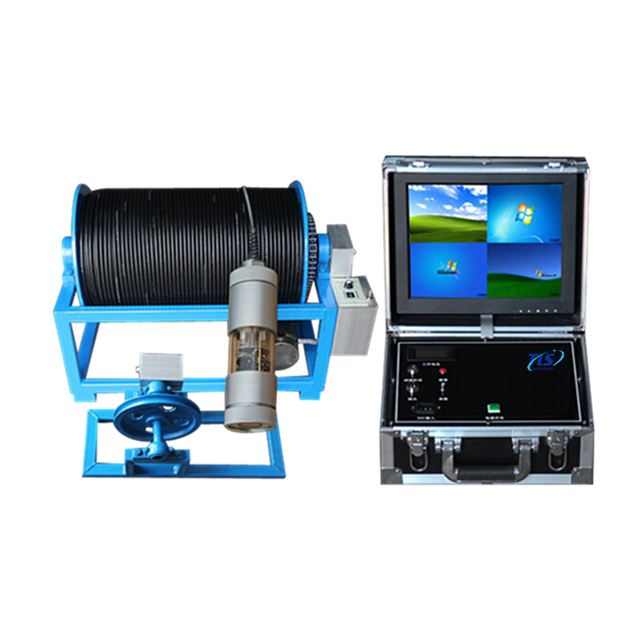 This probe equipped with 4 pieces of HD cameras. 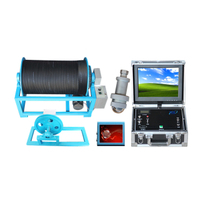 One is on the end of the probe, keep the downward direction , and the other three cameras are on the middle of the probe, covering fan-shaped distribution. By using this probe, we could inspect the well free of dead angle without any operating, and thanks to our OSD technology, four imaging can be viewed by one screen at the same time! 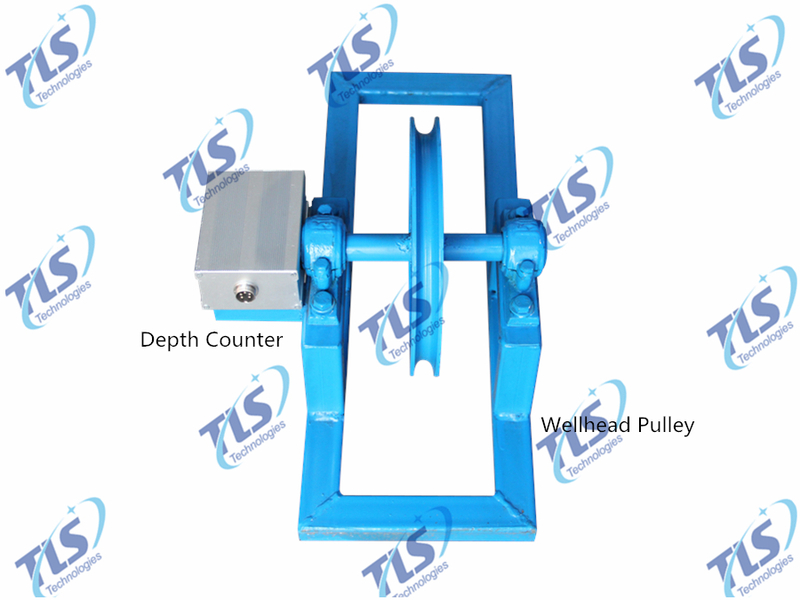 So it is very convenient to observe every detail of the well, you would not miss anything.